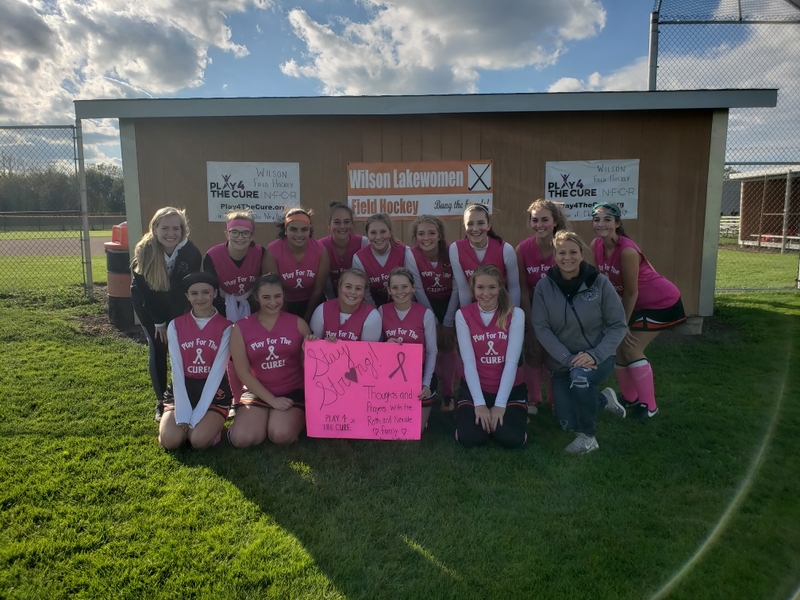 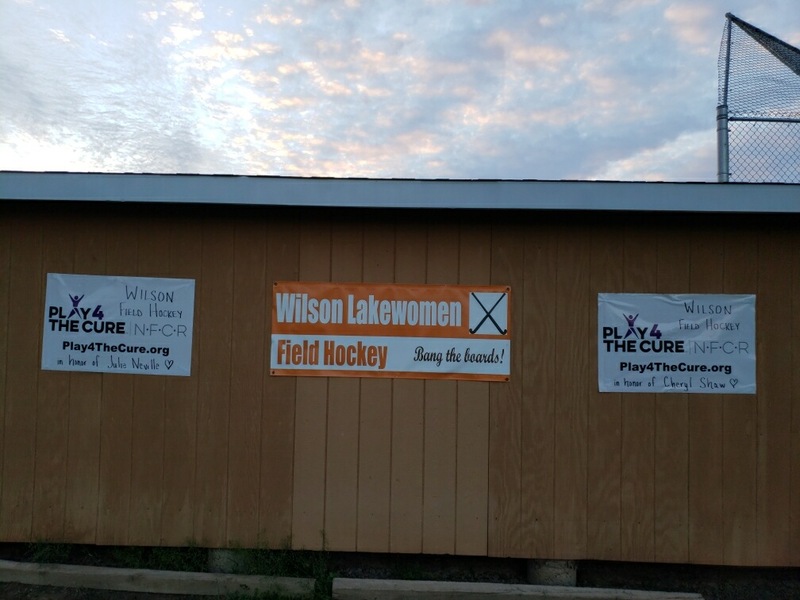 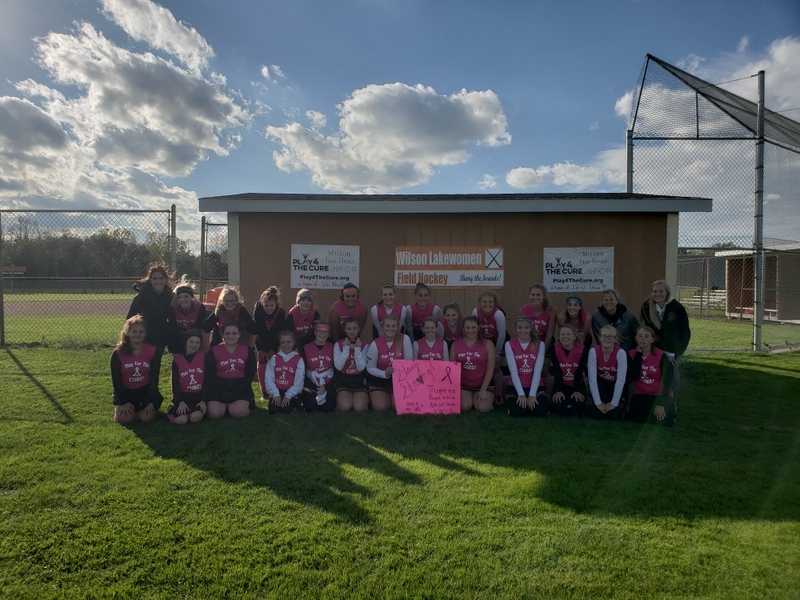 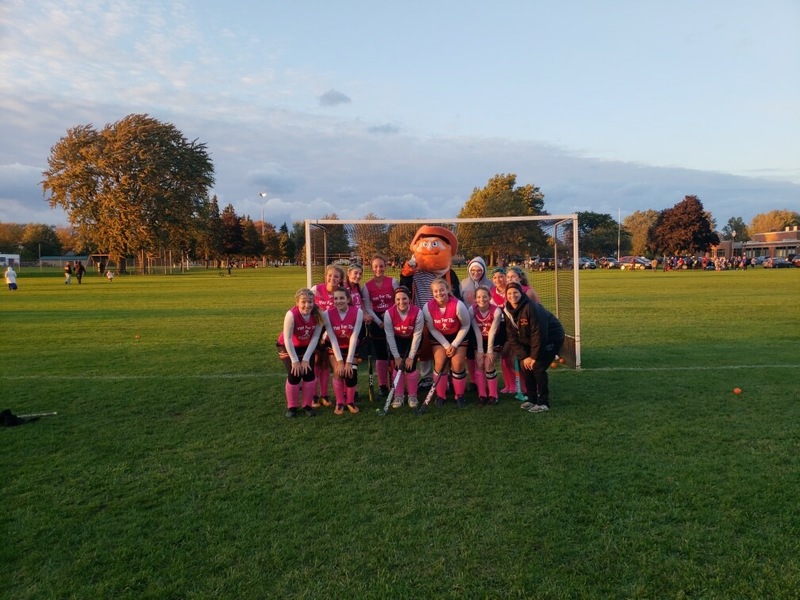 Wilson field hockey combined their first annual Teacher Appreciation Day with their Play 4 A Cure game in honor of former Wilson Elementary School teacher Cheryl Shaw and former Huth Road (Grand Island) Elementary School teacher Julie (Roth) Neville. 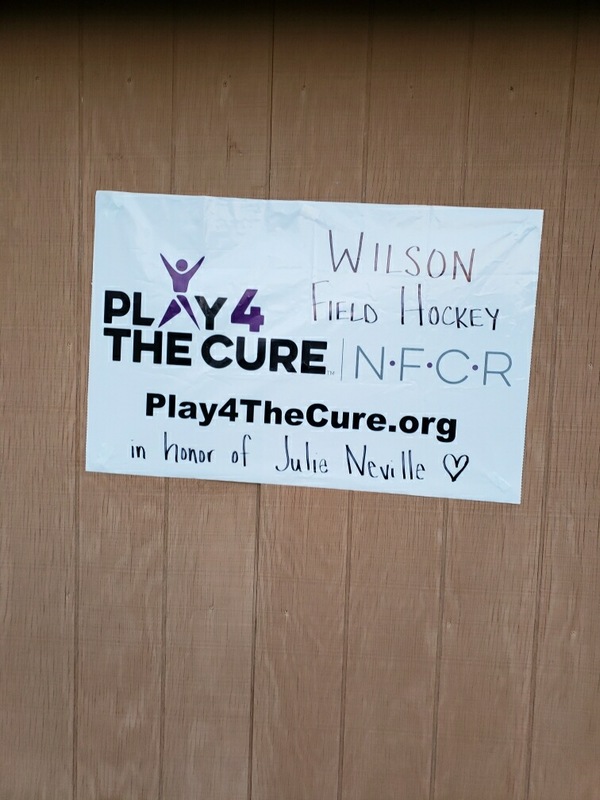 The event raised over $1,000 to be donated to the National Foundation for Cancer Research. 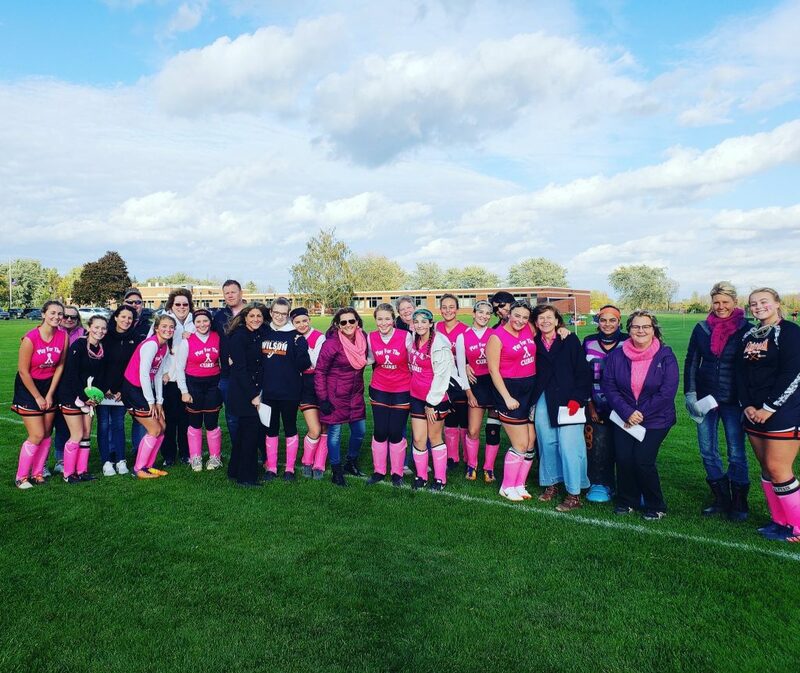 The field hockey girls selected a teacher who has inspired them to be a better person to be honored at the game.